We'll be sure to have the right one for you! Innovative Technology (ITL) are the leading provider of cash handling technology who enables businesses across the world to handle coins, notes and tickets more efficiently, reducing cash related security risks and improving their customers’ experience. 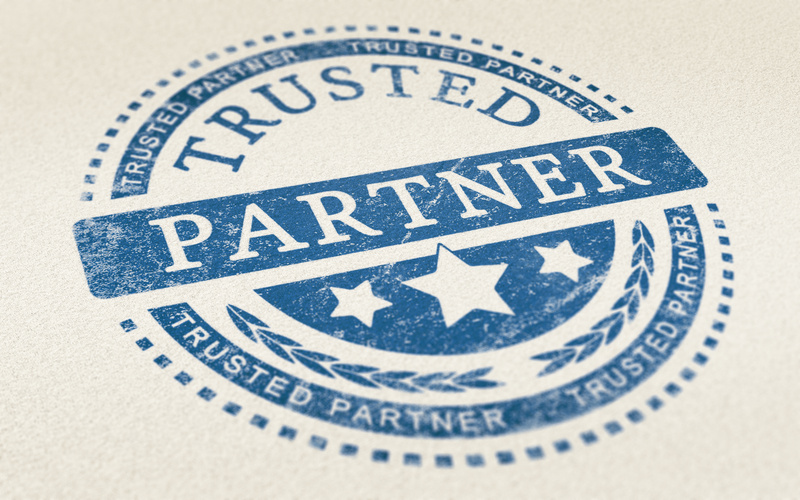 As an innovation-led global technology company, who guide the way in research and development of a broad range of state of the art cash handling products for the gaming, amusement, vending, retail and kiosk markets, our Partnership with ITL could not be better matched. 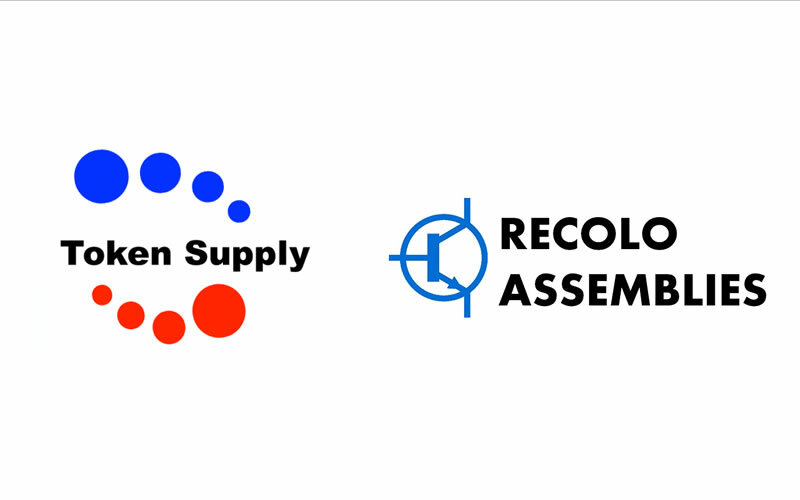 Here at Maggi Electronics, we have continued to expand with our customer demand, which has led to the introduction of our sister companies, Token Supply and Recolo Assemblies. Founded in 2013 it is now the UK’s largest stockist of metal tokens, supplying an extensive range of tokens plain or personalised, security grooved or rimmed, metal, plastic or wooden. They’ll be sure to have the right one for you! Founded in 2012 to specialise in Electronic rework or refinishing brings together the ingredients necessary to meet the extreme demands of repair and the redeployment of products into a time sensitive marketplace. Refinishing and rework include processes like circuit board repair, board enhancements, removing and replacing and/or repairing electronic components on production level products, critical functional testing and verification. Recolo Assemblies can assist in any of your rework requirements.